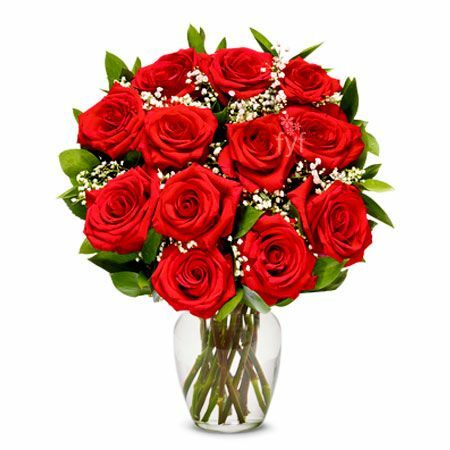 Send flowers on anniversary to Pakistan. 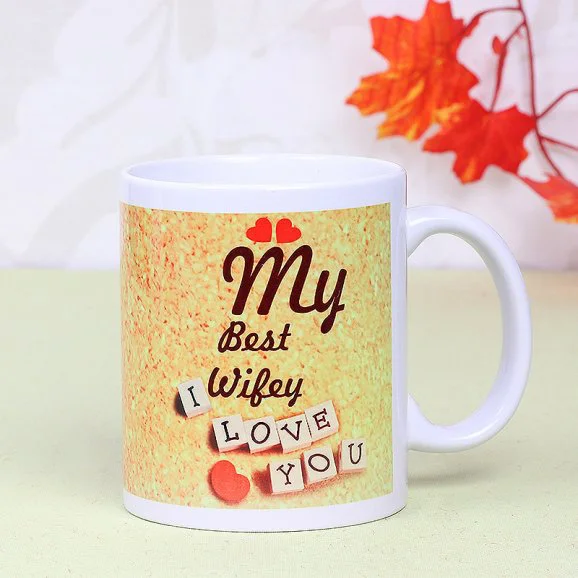 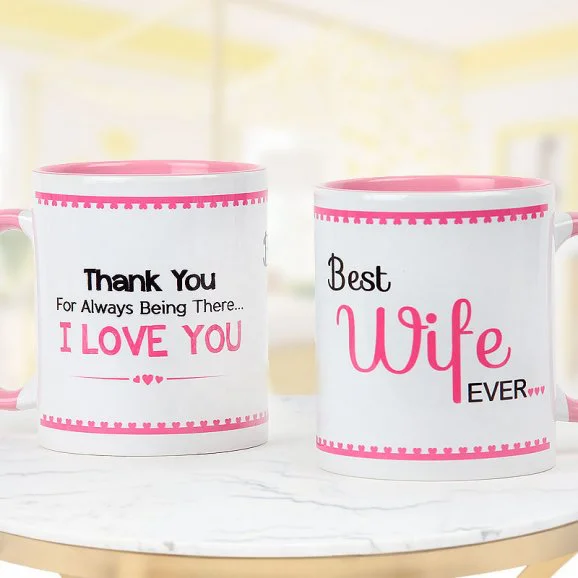 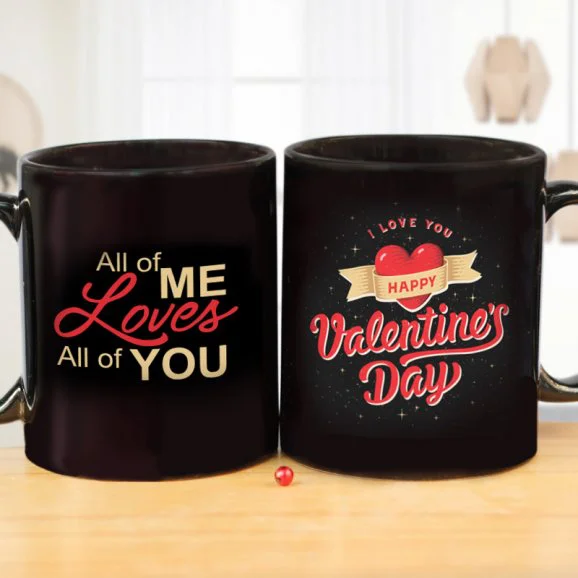 Express your love to your wife or husband that you really care and adore him or her. 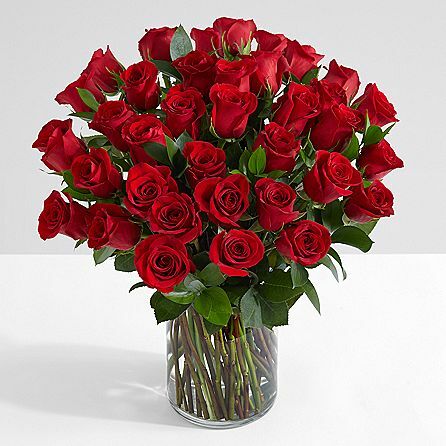 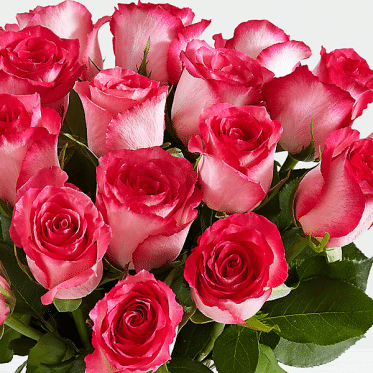 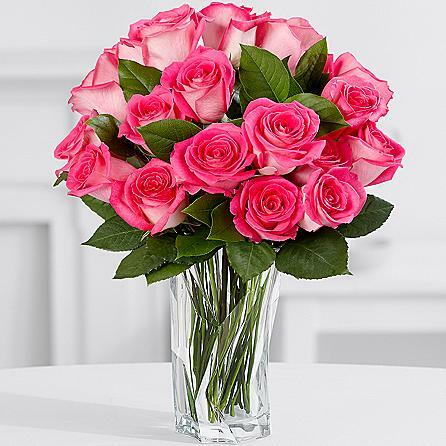 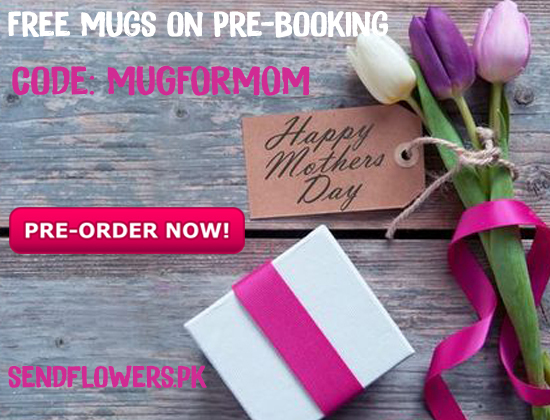 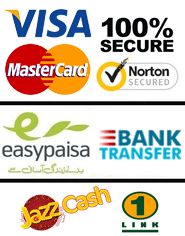 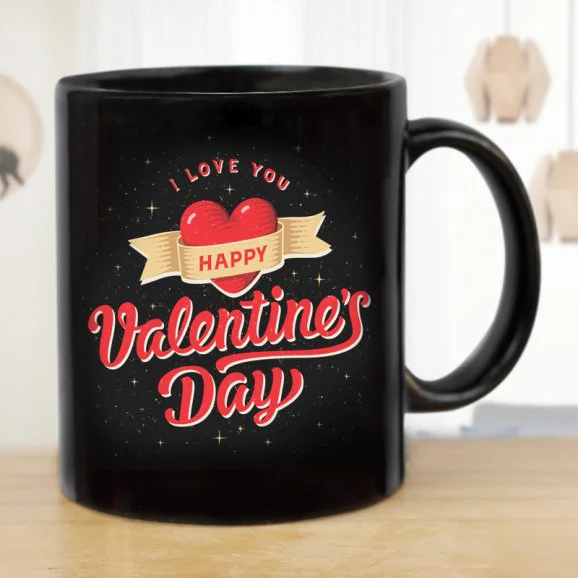 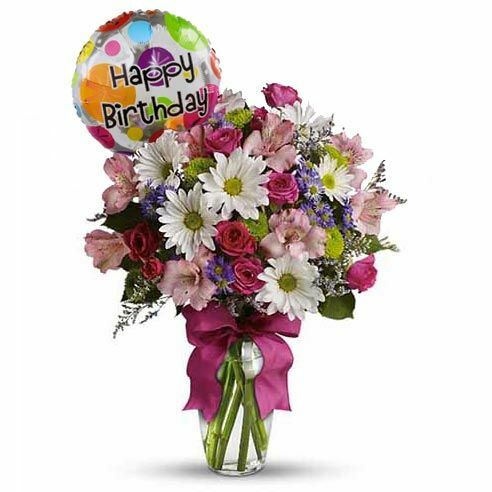 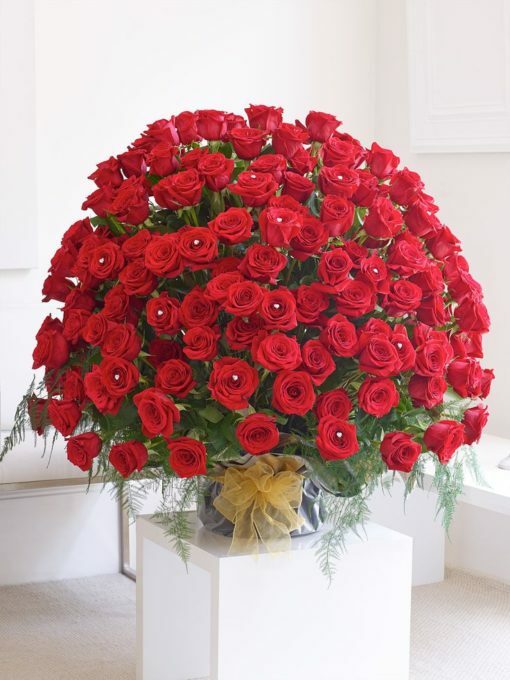 Send Flowers offers same day delivery in Lahore, Islamabad and Karachi Pakistan.